We cruise over to Zara for many things—fanciful heels, eye-catching coats, the works. The mega-retailer is essentially a treasure trove for those forward and affordable must-haves too good to pass up. While the on-trend statement must-haves are alive and kicking (we write about them on the reg), there’s a low-key section we also hit up when we’re shopping: The basics. That’s right, in-between those gorgeous printed dresses and sparkly stilettos lie a selection of perfect basics that are almost as important as those hero finds because they help complete and balance an outfit. 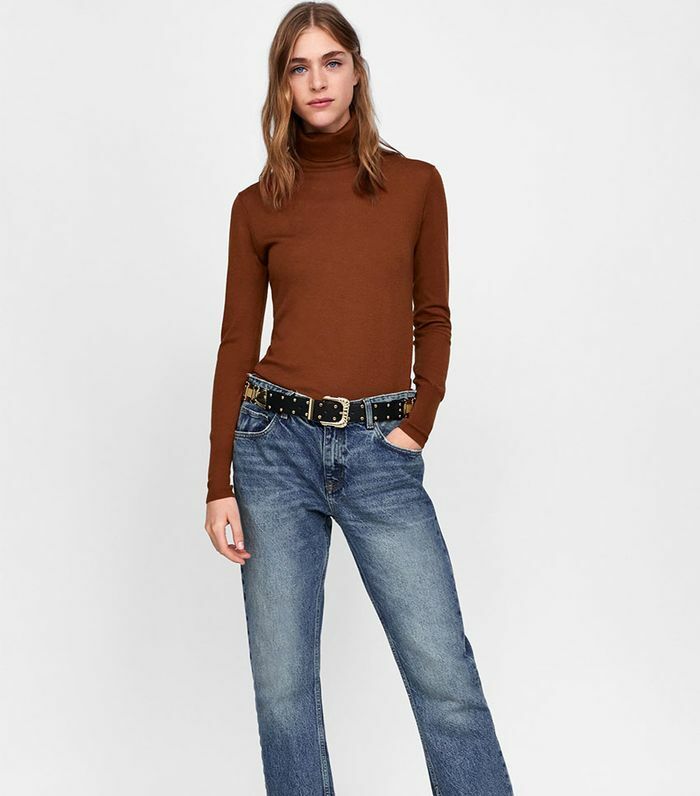 Here, we’re talking about slim turtlenecks to layer under jackets (like Tamu McPherson’s look here), neutral trousers to tone down eclectic tops, classic jeans for your going-out looks, simple blazers for work, and more. While you could spend the next part of your day surfing through Zara for these must-have finds, we’re saving you the time with a curated range of the best basics right here. Happy shopping. Next, check out the best shoes to buy at Zara now.